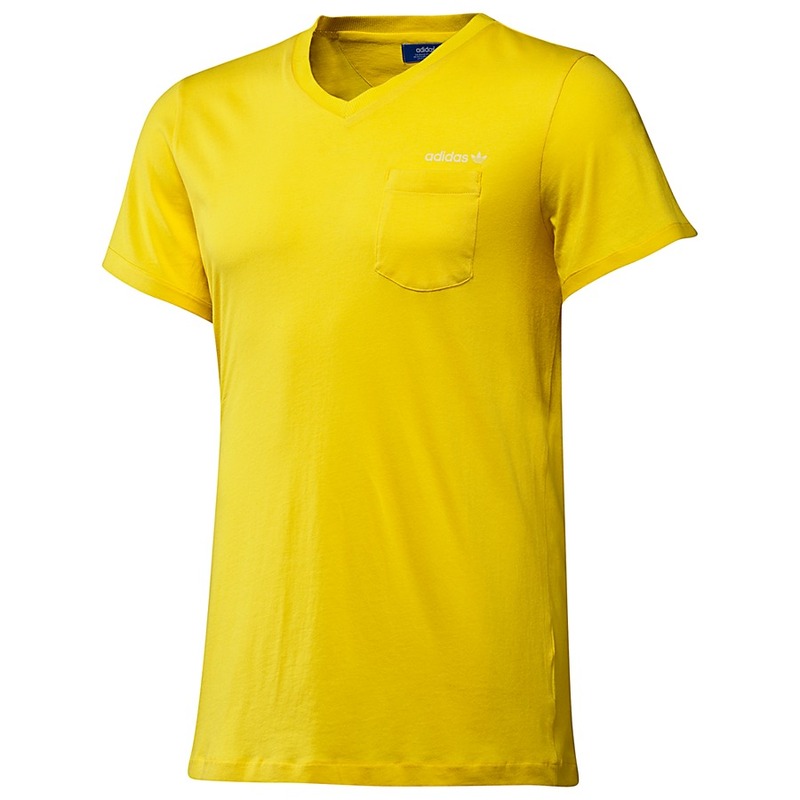 For those looking to keep it simple and breathable this summer, adidas Originals has introduced the SY V-Neck Tee. 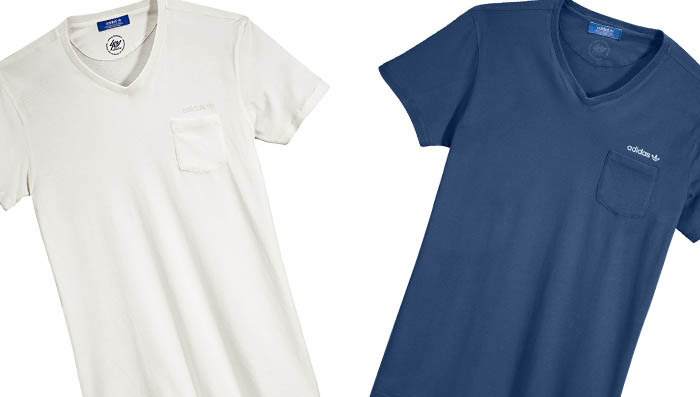 For those looking to keep it simple and breathable this summer, adidas Originals has introduced the SY V-Neck Tee. 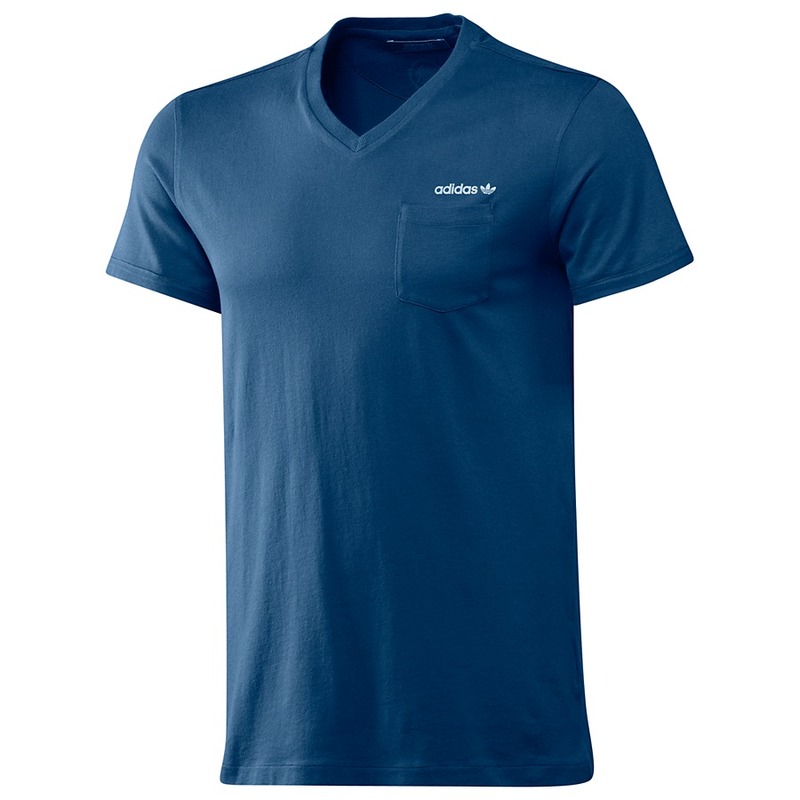 The shirt is made from lightweight single jersey fabric for an easy fit and soft feel. Also featured is a patch pocket on the left chest, with a linear logo along the top edge. 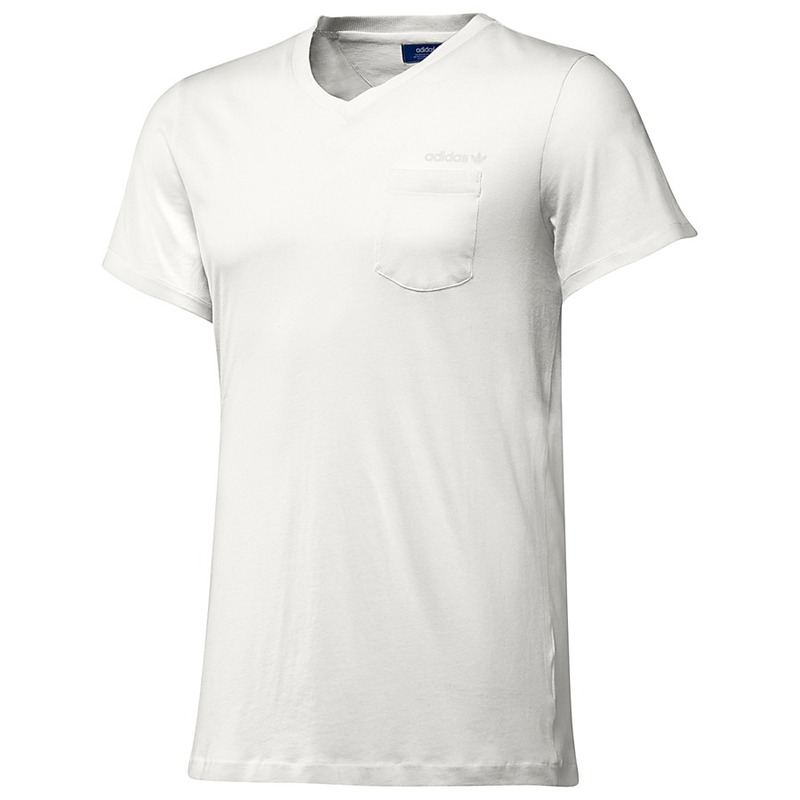 The SY V-Neck is available in Running White, Medium Grey Heather, Sun and Lone Blue at adidas.com.